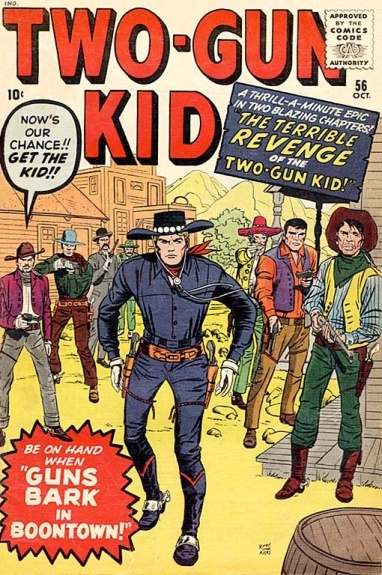 The Terrible Revenge of the Two-Gun Kid! T-886 The Guns of the Two-Gun Kid! T-899 Colts Blaze in Boontown!